Get picked up by a chauffeur for this private tour by executive minivan to see the sites in Downtown Honolulu to Makapu’u Point in East Honolulu. This private tour will take you to see the most popular and most visited Honolulu attractions. 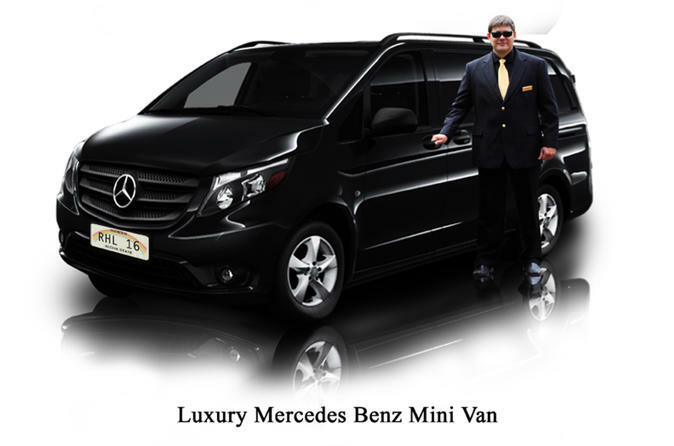 You have your own chauffeur and fully insured vehicle. See the famous landmarks of historical Downtown Honolulu including the Golden Statue of King Kamehameha I, Iolani Palace, Washington Place, and State Capitol Building. Get your cameras ready to capture the picturesque views of Diamond Head Lookout, Rabbit Island, and Halona Blowhole. This VIP Private tour will also take you to Punchbowl National Cemetery and Kahala. You'll have a Hawaiian experience of a lifetime as the courteous and professionally trained chauffeurs drive you comfortably to this amazing Private Honolulu City Tour package’s highlights. The chauffeurs will pick you up right at your hotel ( any hotel in Waikiki ) and will take you back safely and conveniently. You'll get the VIP treatment you deserve have all your tour needs well taken care of. See the city’s celebrated sights.